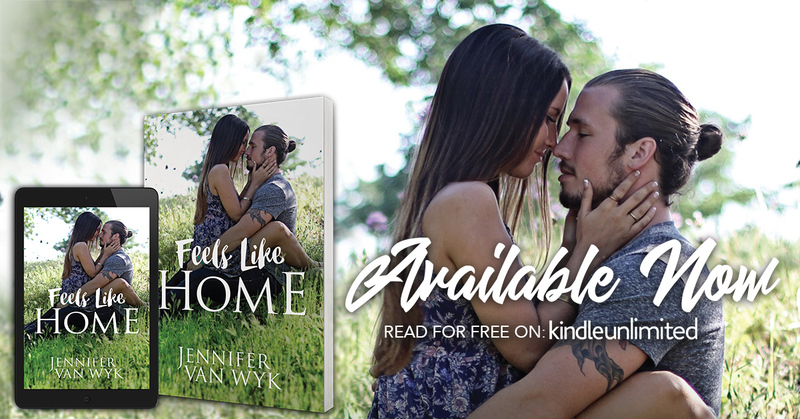 Feels Like Home, an all-new emotional standalone from Jennifer Van Wyk is available NOW! Andy Simpson never expected to be raising his teenage twin sons alone. Then again, he also never expected to walk into his house and see his wife with another man. In their bed. Or that it wasn’t her first time. Bitterness threatened to wrap around his heart, darkening every part of his life. But a brightness he wasn’t even looking for entered their lives and wouldn’t let it take hold. Christine Jameson knew all about being a single parent. But she was holding a secret. A secret she wasn’t willing to allow anyone to find out. One she’d held tight for years. But one look at Andy, and she knew that she needed to be honest with him. That he deserved to know he wasn’t alone. They both needed friendship. Needed someone who understood, who had compassion without judgement. What they didn’t imagine was for it to become something more. That they would come to share something they never thought they would experience again. They didn’t expect for it to… Feel Like Home. From the Ground Up was Jennifer’s first published novel and now that she was bitten by the writing bug, has no intention of ever stopping. 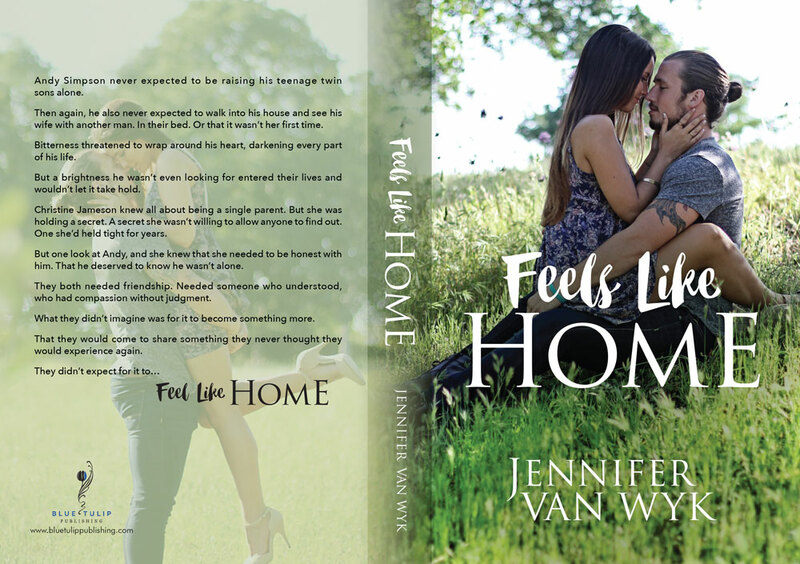 Jennifer makes her home in small town Iowa with her high school sweetheart, three beautiful, hilarious and amazing kids, one crazy Jack Russell terrier. This is where her love for all things reading, baking, and cooking happen. Jennifer’s family enjoys camping, boating, and spending time outside as much as possible. You'll be her best friend if you can make her laugh and follow up with asking her what to read next. 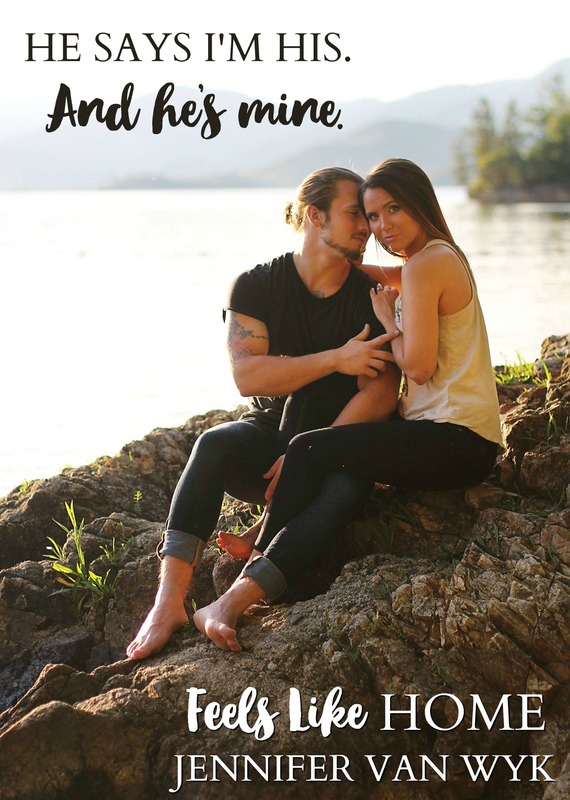 When she’s not writing, you can find her cheering the loudest at her kids’ sporting events (read as: embarrassing them), sipping coffee or iced tea out of a mason jar with her Kindle in her lap or binging on Netflix.